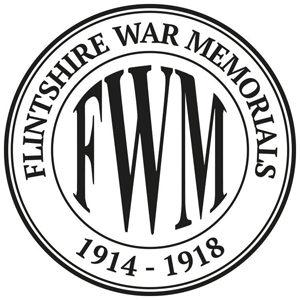 www.flintshirewarmemorials.com is a community website which documents the stories of all those named on Flintshire’s World War 1 memorials, (Flintshire being defined as the County was defined in World War 1). The stories are researched and written by volunteers, all of whom are amateur historians. 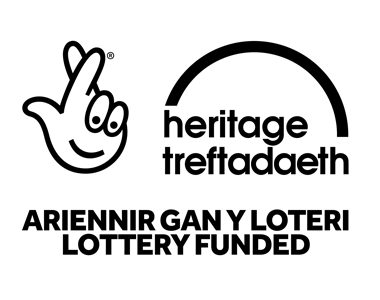 Once stories are written up on the website, then members of the public are encouraged to make contact via the ‘Contact page’ on the site. They very often provide further information about their family member including photographs and images of other memorabilia, (letters, cards, medals). These are added to the serviceman’s page. Members of the research team regularly deliver talks to Community groups – W.I., Rotary, Civic Societies and schools etc. These generally consist of telling stories from the website.